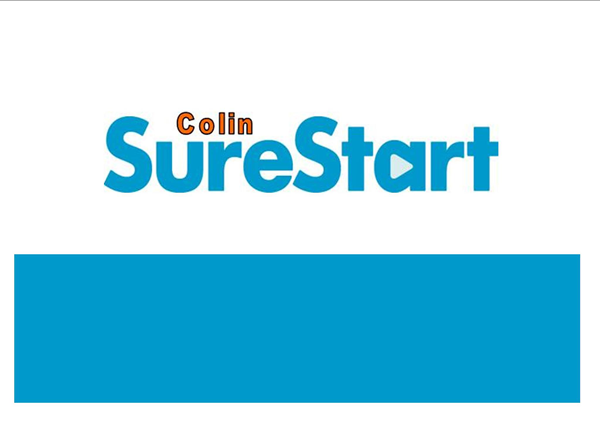 Colin Sure Start is a locally based programme working with parents & children under the age of 4. It aims to work in partnership with the local community to improve the health and wellbeing of families and children so they are ready to flourish when they go to school. We support parents and children through a range of programmes that include parent support groups and programmes, family support, parent and toddler groups and playgroups, 2 year old programmes and parenting programmes.